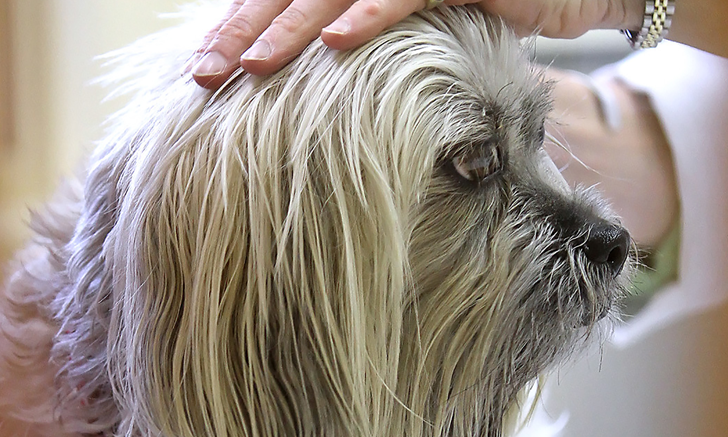 Follow this guide to diagnose and treat nasal discharge in dogs. 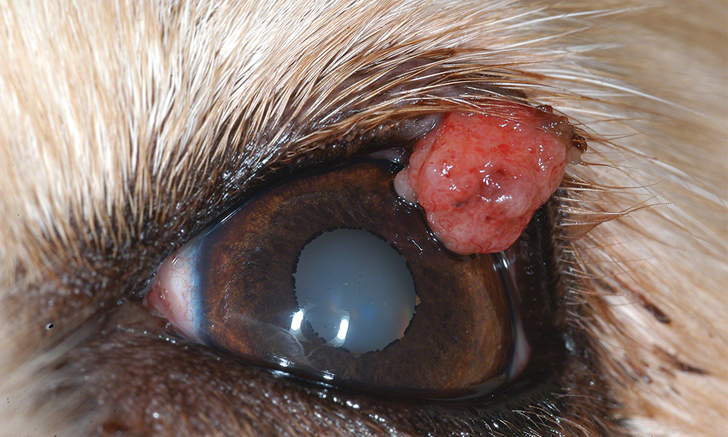 Review side-by-side cases of sarcoma in a dog and in a human. 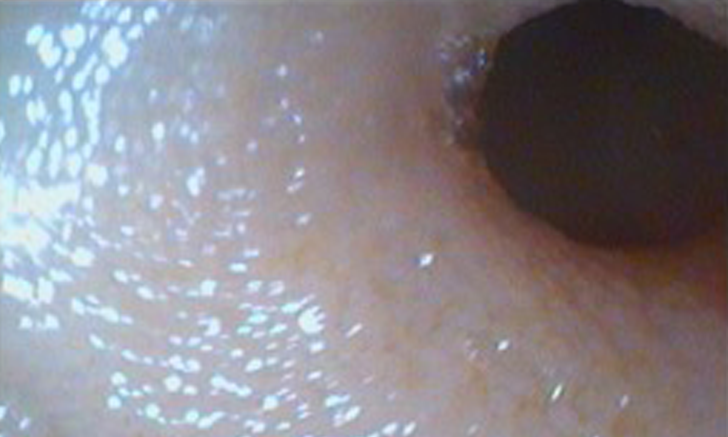 Use this image gallery to review indications and key findings for upper GI endoscopy in small animal patients. 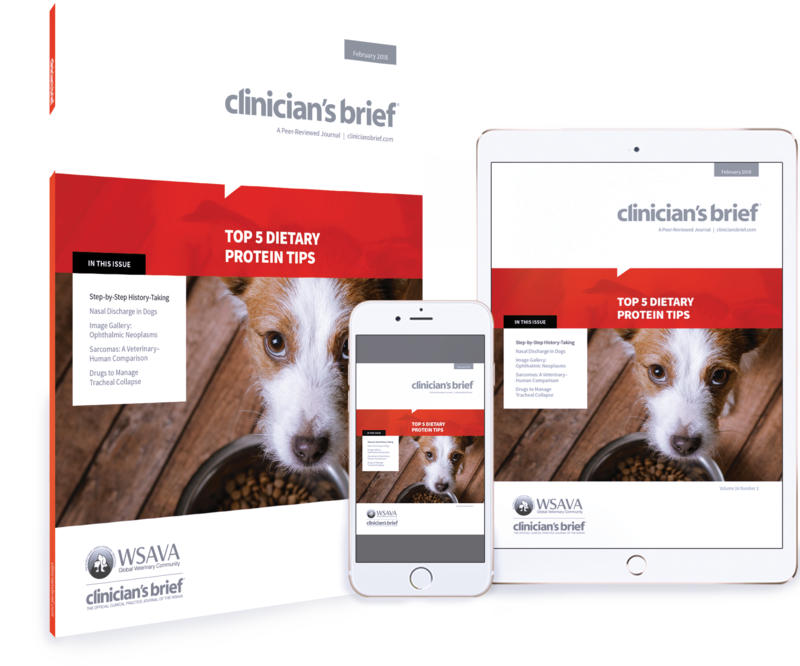 Review takeaways from the 2017 AAVN Clinical Nutrition & Research Symposium. 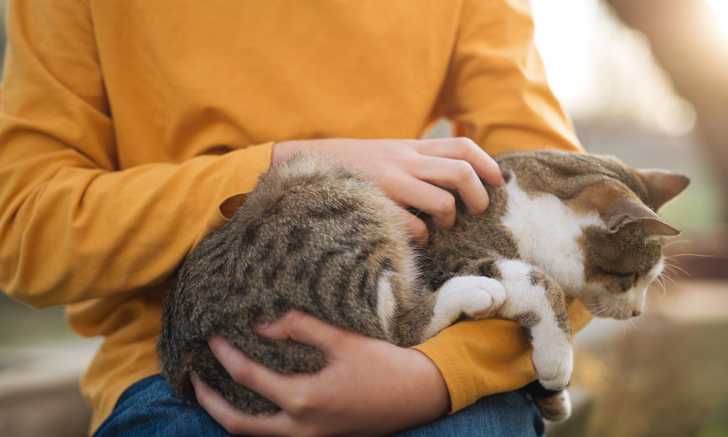 Can Children Get Pinworms from a Pet Dog or Cat? 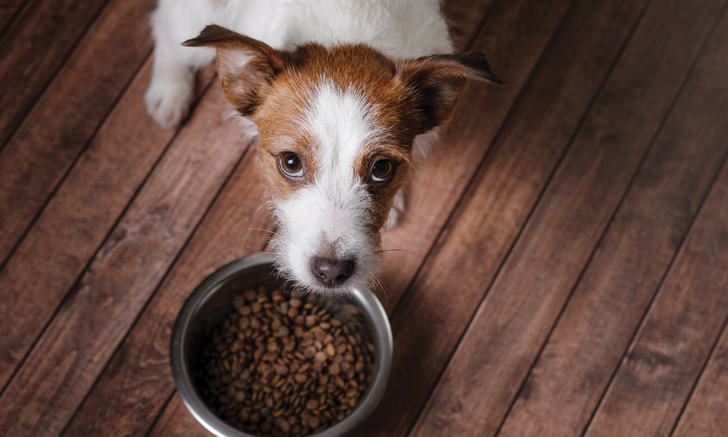 Can dogs and cats spread pinworms to children? 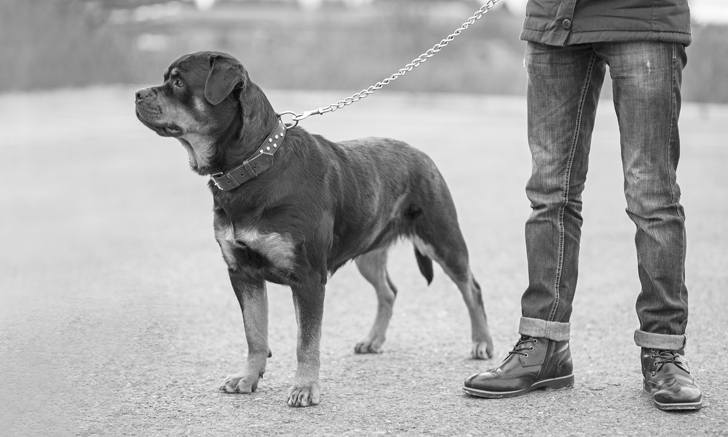 Get the facts about pinworm transmission. 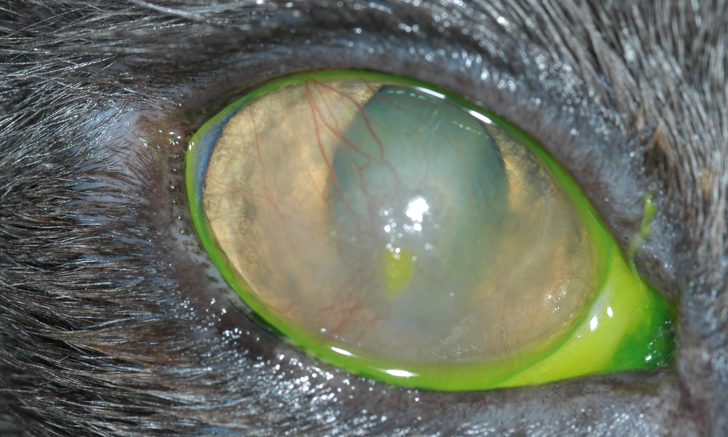 View commonly encountered ophthalmic neoplasms in dogs and cats. 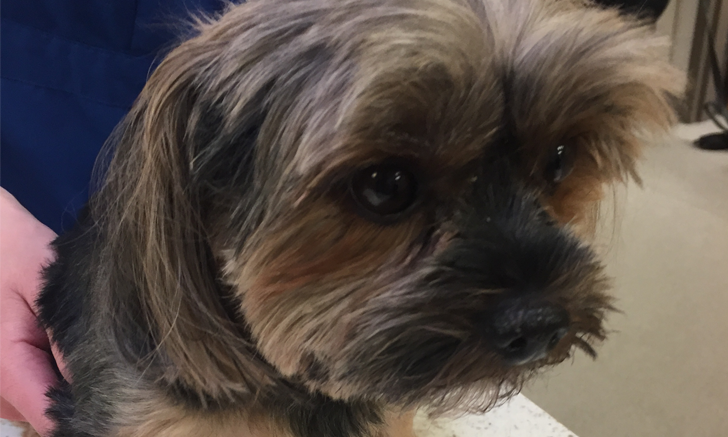 An 8-year-old Yorkshire terrier presents in respiratory distress associated with tracheal collapse. Which drugs get the green light and which should be avoided? When it comes to protein, more is not necessarily better. Discover the top 5 principles to consider when making dietary protein recommendations. 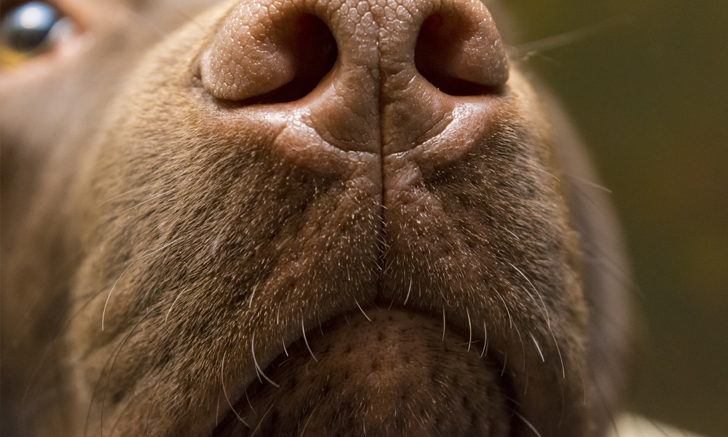 Not sure how to approach nasal discharge in dogs? 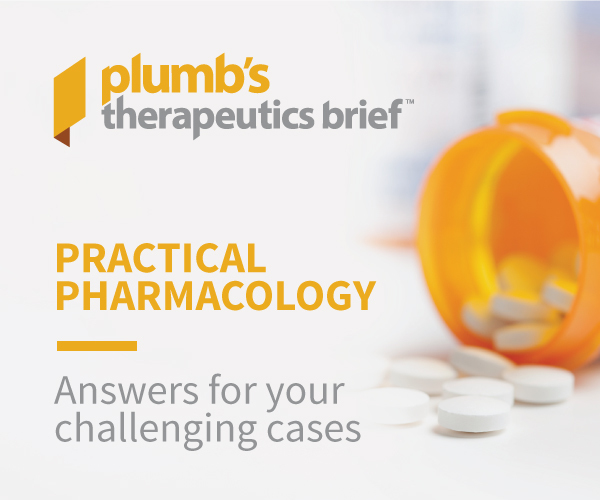 Follow this guide to the diagnosis of and treatment for common causes. 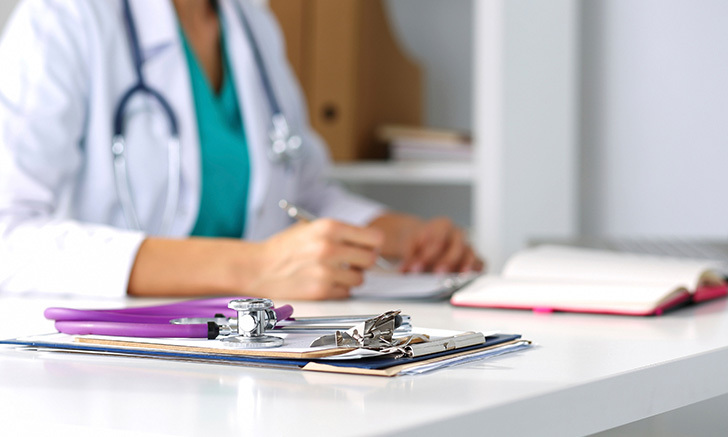 A detailed patient history can make or break a diagnosis. Follow these steps to increase the amount and quality of information obtained.